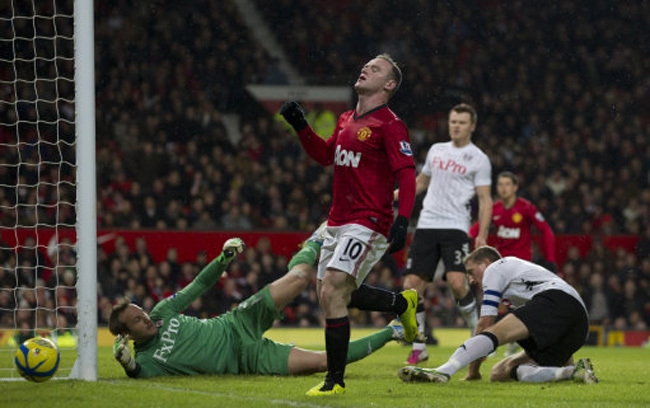 As one-sided a cup tie as there could be, Manchester United battered a feeble Fulham side which failed to match their hosts in any department of this clash. Former Red Devils Dimitar Berbatov will no doubt have been hoping to mark his return to Old Trafford with goal or at least a fine performance, but instead the game somewhat passed him (and his team-mates) by as United, with RVP matching on from the bench totally dominated. 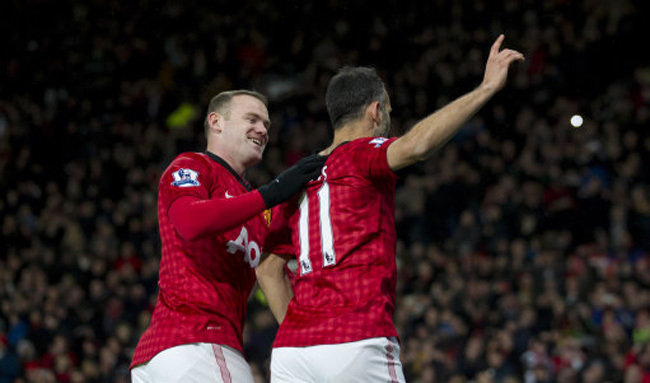 Ryan Giggs netted from the penalty spot after just three minutes before second-half goals from Wayne Rooney and Javier Hernandez (with a brace) sealed the comprehensive win with little in the way of a worthwhile response from the visitors. Northern Ireland defender did get one back late on, but all in all, it was one-way traffic which sees United progress to the fifth round. 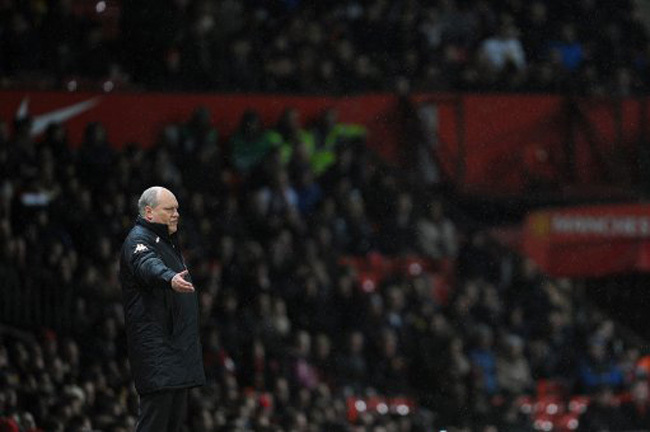 While Fergie can look forward to a continuing cup run, Martin Jol can now focus on getting the Cottagers’ disappointing league campaign back on track. Clattenburg denied a stonewall penalty for Untied and disallowed a 100% clean goal towards the end. Webb completely favored loserpuddle at OT last month. 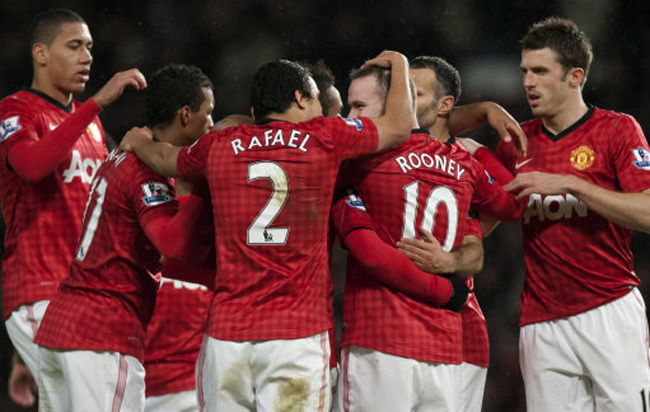 A one sided match is a very good description for this game, as Man Utd dominated the play from start to finish.